Michael Hugh Tissera (born March 23, 1939, Colombo) is a former Sri Lankan ODI cricketer and a member of 1975 Cricket World Cup. He was educated at S. Thomas' College, Mount Lavinia, where, initially appearing in 1954 aged fourteen, he captained the Thomian cricket team in the Royal–Thomian series, known as "The Battle of the Blues", in 1957 and 1958. He made his first-class debut in March 1959, in the annual Gopalan Trophy encounter between Ceylon and Madras. 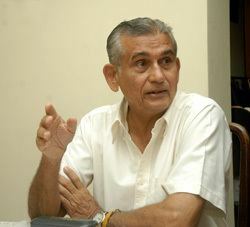 He captained Ceylon to its first victory over a Test-playing nation in Ahmedabad in 1965, when his bold declaration in a low-scoring match led to victory over India by four wickets. 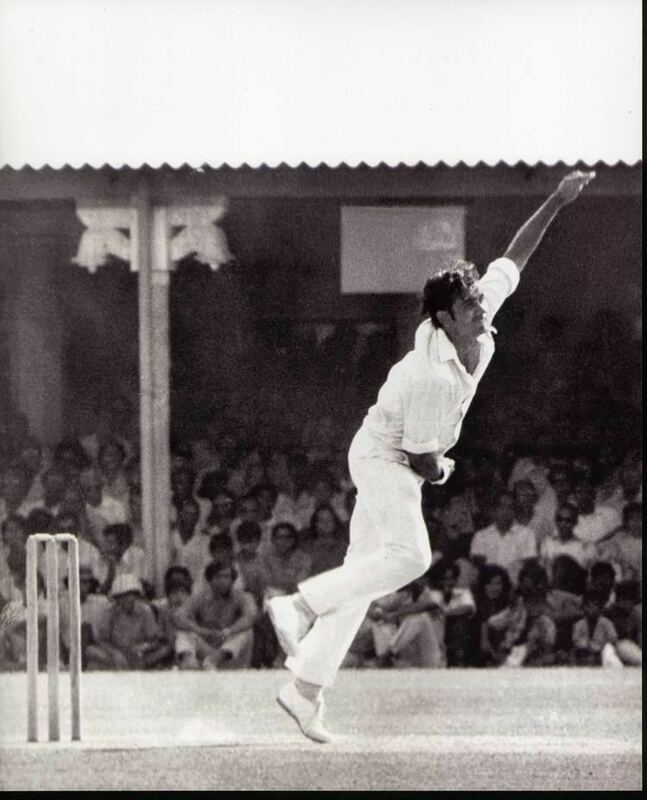 He played three ODIs in the 1975 World Cup. 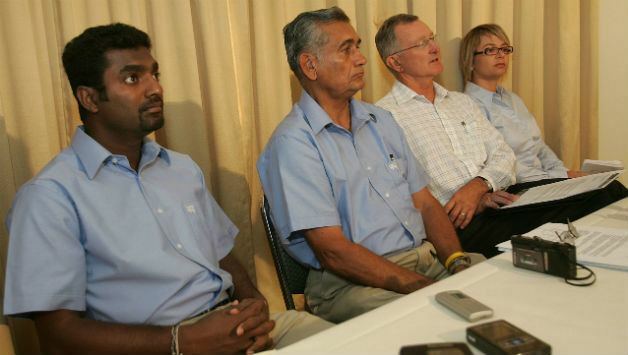 A stalwart of Sri Lankan cricket, he managed the national team between 2005 and 2007. In 2014, Test matches between West Indies and Sri Lanka are played for the Sobers-Tissera Trophy, in honour of both cricket legends.